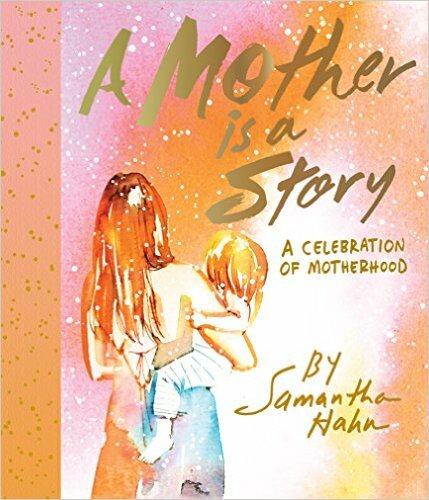 A Mother is a Story hits bookstores today! I honestly can’t believe the book is out today. I worked hard on it and hope the words and images resonate with you. Here’s a picture I snapped yesterday afternoon. There’s this magic time of day; when work is over, the kids are playing on the livingroom floor. The room floods with light and streams through the prism spreading rainbows around. It’s beautiful and fleeting just like babyhood and childhood. In creating this book I tried to bottle the experience of motherhood against the days when the kids will no longer need me the way they do now. Which is something I work toward but of course fear. 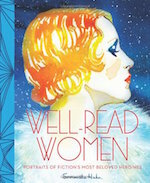 If you can, please join me tomorrow night at the book launch party at STORY. Also follow along today, I’m taking over Abrams Instagram feed and sharing peeks at the book as well as family photos and even a photo of me and my mom (which is always sweet to see. My son Henry looks so much like I did back then and I look like my mom). 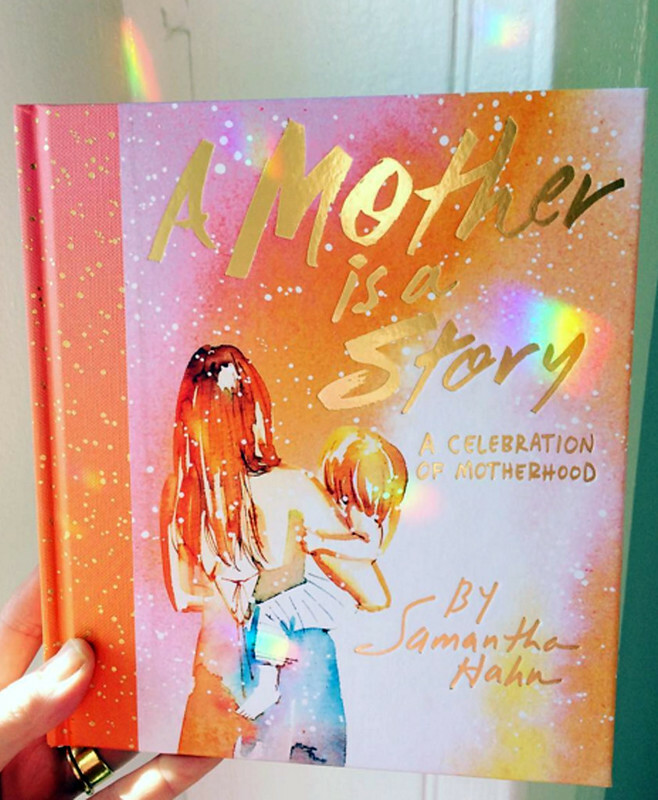 A Mother is a Story is a week old! One Response to A Mother is a Story hits bookstores today!